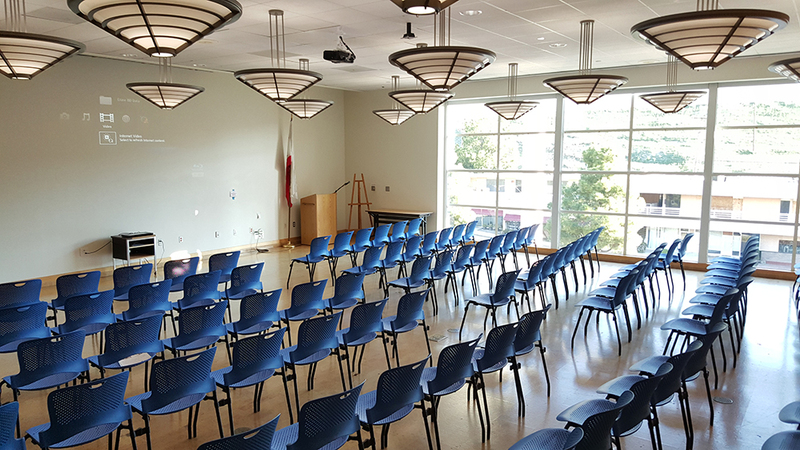 Our conference, community rooms, and gallery are available for meetings, seminars, trainings, trade shows and corporate or personal parties and receptions. Please allow 1 hour between meetings. Each room has a 3-hour booking minimum (except the Malaga Cove Tower Room, Purcell Meeting Room, and the Peninsula Center Conference Room). Peninsula Center Library: Mon. - Thurs. : 8:00 a.m. - 9 p.m., Fri.: 8:00 a.m. - 6 p.m., Sat: 10:00 a.m. - 5:00 p.m., Sun: 1:00 p.m. - 5:00 p.m.